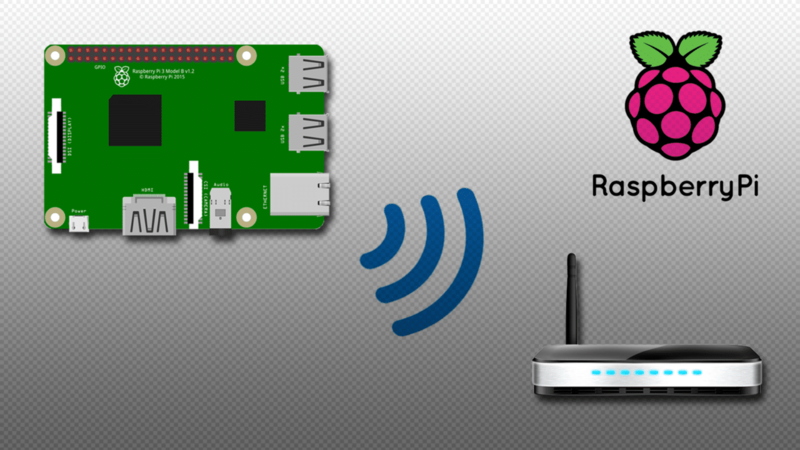 The Raspberry Pi 3 comes with an on-board 802.11n Wireless LAN adapter, which means that it’s no longer necessary to purchase a separate WiFi dongle. It’s also quite a bit easier to set up. 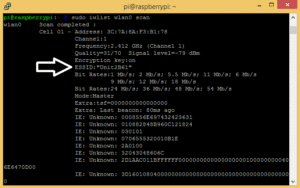 In this tutorial, I’ll show you how to set up WiFi from the command line or from the Raspbian desktop. You will need access to the Pi’s command prompt or desktop. If you have a monitor and keyboard, that’s as simple as plugging everything in. If you don’t have a keyboard and monitor and are setting up the Pi headless, check out this guide to see how to access the command prompt from another computer. BONUS: I made a quick start guide for this tutorial that you can download and go back to later if you can’t set this up right now. 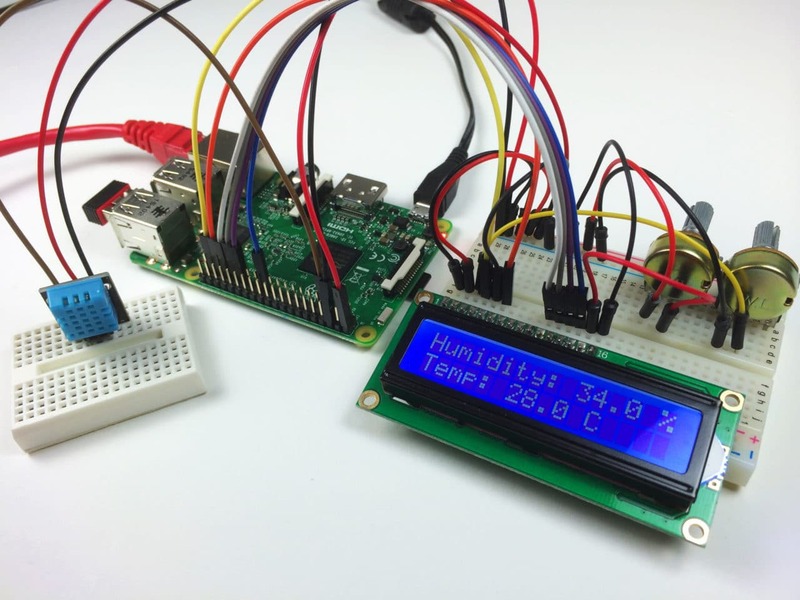 It covers all of the steps and commands you need to get started. 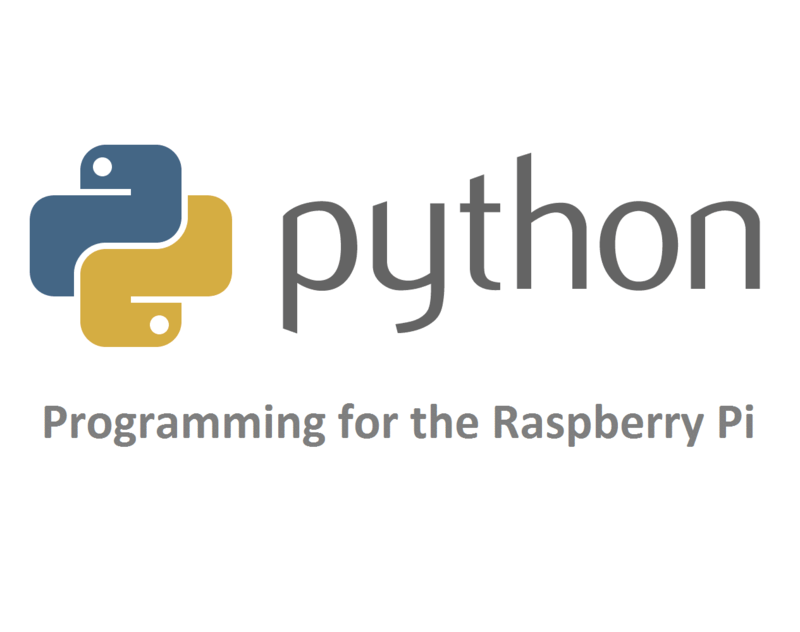 Log in to the Pi with PuTTY or another SSH client. In my case the WiFi network is named “Unit2B61”. Press CTRL-X, then Y to save and exit. If that doesn’t start it, you may need to restart the Pi with sudo reboot or sudo poweroff. If you’re setting this up via SSH and an ethernet connection to your router, the local IP address will be different for the WiFi network. You’ll need to scan the network with Advanced IP Scanner or another way to find the new local IP of the Pi when it’s connected to WiFi. Then you can use this new IP to connect via PuTTY. If you have a monitor and keyboard and already have access to the Raspbian desktop, setting up WiFi is even easier. That’s about it! Let us know in the comments if you have any questions about setting this up. And be sure to subscribe to get an email whenever we publish new tutorials like this one! I’m having trouble with putty, errors such as ‘connection refused’ and other times ‘connection timed out’. I have checked the IP address of the pi connected to my router, played around with the settings on putty with no avail. Please help! Basically, SSH is disabled by default on recent versions of Raspbian, so you need to enable SSH via raspi-config, or add an empty file named “SSH” to the root partiton. Hey can i ask something? 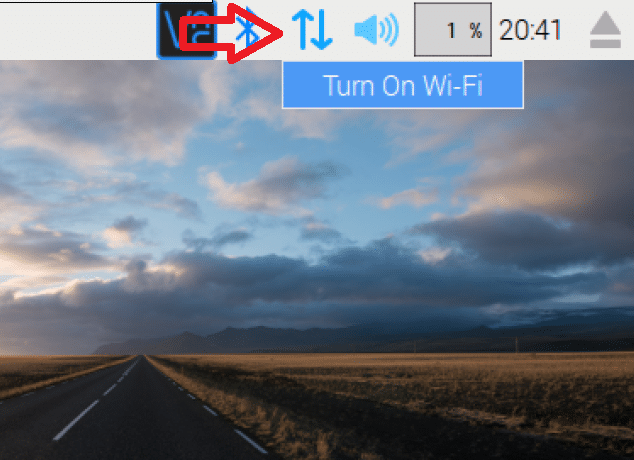 If i set my pi to my house wifi can it access other wifi also (provided i set it to access it in the same way) or once it is set will it wirelessly access only one wifi? 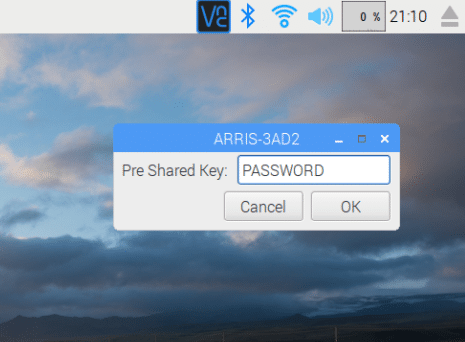 I have connected on Raspbian via the button in the top right hand corner, enter my password and it connects then drops after a minute or two. I have switched off the power management setting – sudo iwconfig wlan0 power save off and that doesn’t fix it either. It doesn’t seem to offer the option to save my password either. I have a laptop in the same room and that doesn’t drop connection so I know it’s not that. Any suggestions? Also. I opted for both OS’s that come pre-installed – Raspbian and Libre or Lilec or whatever it’s called, the Kodi friendly OS. When I load that up I just get a black screen. Am I missing something? Do I need to download kodi? 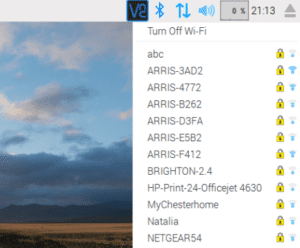 BerryLan is a app that helps you with the Wi-Fi setup so you don’t need Putty or ssh. 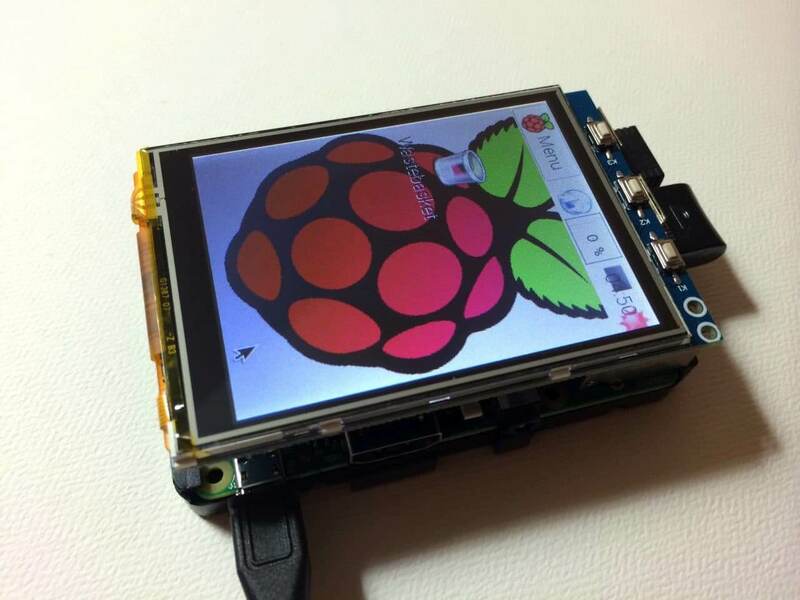 There is a Raspbian image with the BerryLan network manager installed. 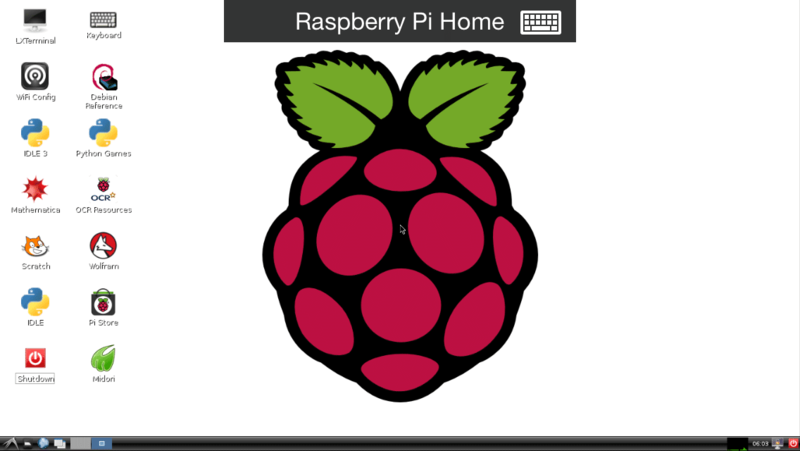 The app connects over BT to the Pi, you just select the Wi-Fi you want to connect to, enter the Wi-Fi password and at the end of the setup process you get the IP address of your Pi right in the app. Your website is too good.I like your post nice job.. I have Raspberry Pi B+ 3 and when i hit arrows it says no Bluetooth why! ?